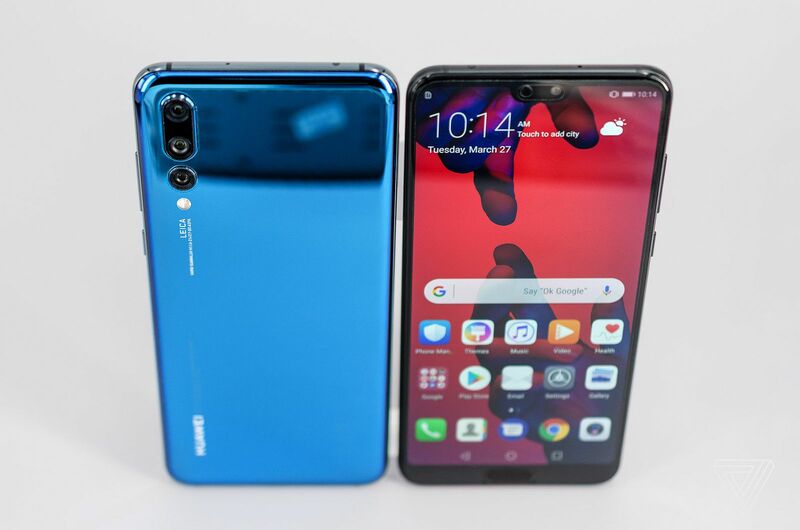 After Mate 10 and Mate 10 Pro, Huawei has launched 2 new smartphones: Huawei P20 and Huawei P20 Pro. Both phones look very impressive on paper. Let's take a look at what so special in both phones. The P20 and P20 Pro have a different set of cameras, battery, and display. The P20 comes with a 5.8-inch LCD display with a 2240 x 1080p resolution and an 18.7:9 aspect ratio. The P20 Pro comes with a 6.1-inch OLED Panel with the same resolution and aspect ratio. Both displays look great even with the notch on the top. The Pro variant OLED panel is better than the LCD display on P20. If you hate the notch then you can remove it in software and the upper segment will turn black and notch won't be visible. 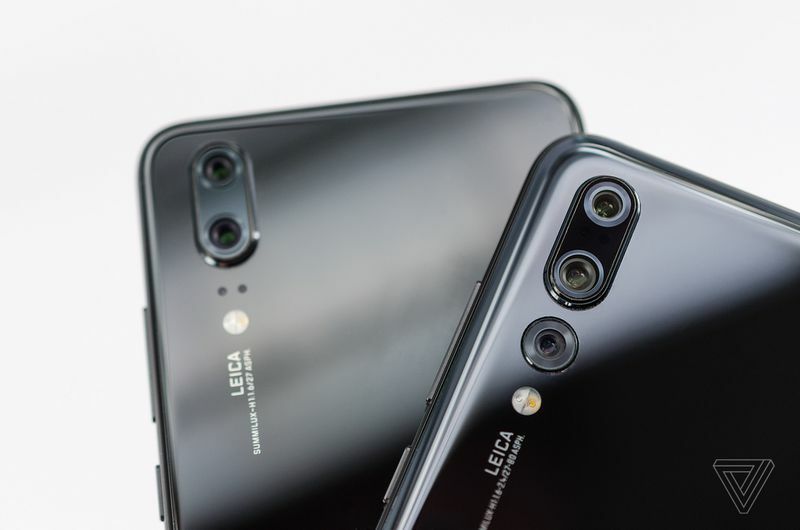 On the Camera side, the regular P20 comes with a 12+20MP dual camera setup, while the P20 Pro comes with a triple camera, yes, triple camera setup. There are 3 sensors mounted vertically, a 40MP+20MP+8MP. The 8MP is a telephoto, 40MP is an RGB sensor and 20MP is a monochrome sensor. The camera is capable of lossless 3X Zoom and can record slow motion 960 frames per second videos. For normal videos, you get support to record 4K at 60fps. The battery on the P20 is 3400 mAh and 4000 mAh on the Pro variant. Flagships are usually disappointing because of their average battery life but P20 Pro is very different. With the large 4000 mAh battery, you can expect almost 2 days of battery backup. The chipset inside both phones is Kirin 970 which is a solid and powerful chipset with AI capabilities. The Kirin 970 is already on few Huawei smartphones and has performed really well. The storage on both phones is 128GB but there's a difference is RAM though. 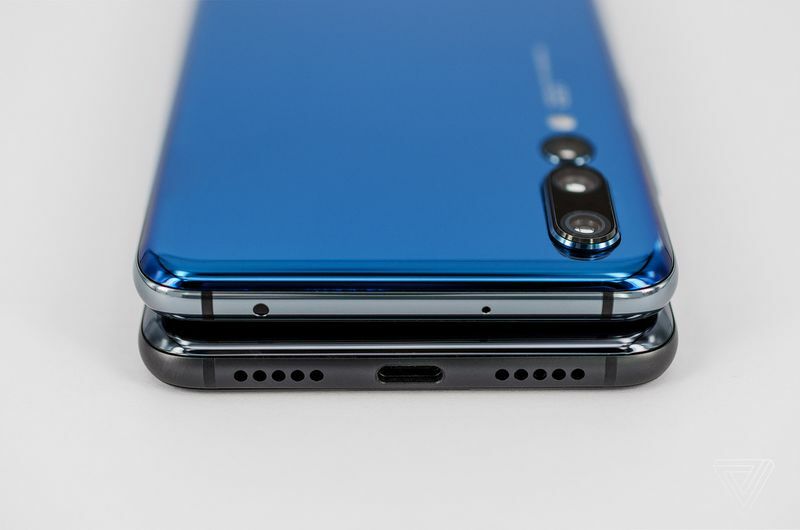 You get 4GB of RAM on the P20 and 6GB of P20 Pro. The Huawei P20 is priced at 649 euros and P20 Pro is priced at 899 euros. Huawei hasn't revealed the India pricing of these phones. We expect Huawei to price the P20 at Rs. 39999 and P20 Pro at Rs. 49999 in India. Huawei is launching P20 and P20 Pro in India on 24th April 2018. We will update this article once we get more information. Stay tuned.